Age UK Wigan Borough is the Local Delivery Lead (LDL) for the three wards selected within Wigan Borough - Atherton, Leigh West and Pemberton. We are working with these three wards to identify what would make their communities more age-friendly. By utilising local assets, linking with neighbourhood groups and making shrewd investments, we are seeing that small changes can make a big difference and result in significantly reduced social isolation. How extra investment helped the Classic Cinema Club helped more people to make more friends. How the creation of an MS gym and therapy centre has transformed the lives of local residents and wider communities. 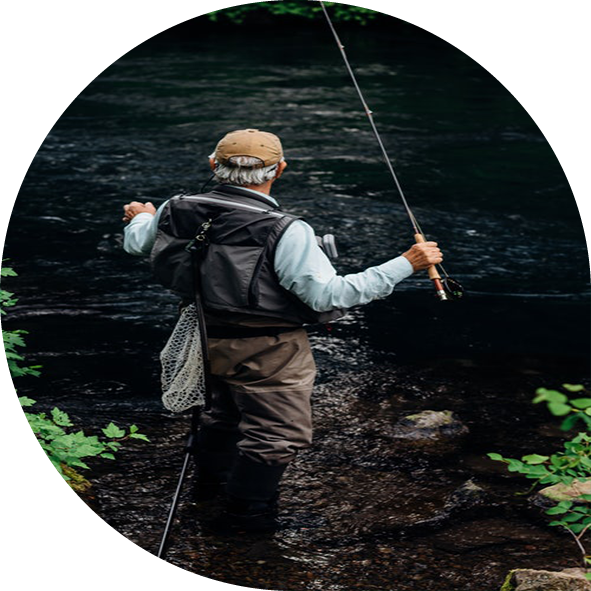 How 'hard to reach' men over 50 in the Leigh West area have been encouraged to sign up for regular fishing sessions and coaching. 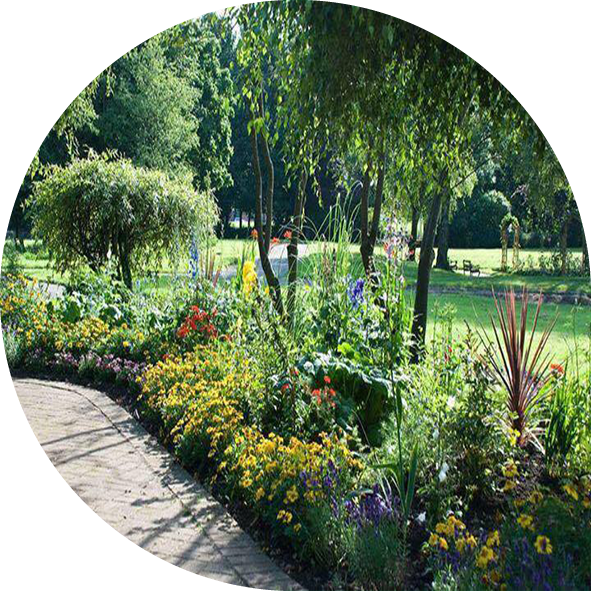 How Atherton Park has been greatly improved by the creation of a sensory garden for older people with limited sight or hearing, dementia and mobility issues. How a small group of residents encouraged residents from other local sheltered housing schemes to participate in some of their social activities. How the very first Local Investment Panel (LIP) met to set up the protocols for processing applications. How an unusual launch venue attracted lots of interest and attendees.